We are wrapping up our archery deer hunt in Arizona. 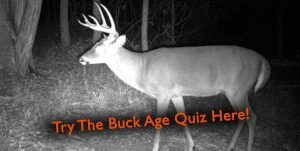 We have been all over the deer and are talking about our finals days in AZ, how we are finding deer, and how you can do a trip like this of your own. This is the final part of this 3 part series and should be an encouragement to all that western destination trips are feasible on a budget!